Laravel 5 can be installed via composer on all operating systems like Windows, ubuntu, mac. Using the following quick guide one can install laravel to their local xampp or wamp setup. All you need is having a basic knowledge of command line run and setting system variable paths. Here, I am sharing my 3 minutes experience on how to Install Laravel on Windows running Wamp web server. 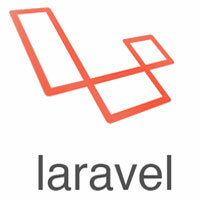 Here is a quick post to guide you through installing Laravel on windows running wamp or xampp. 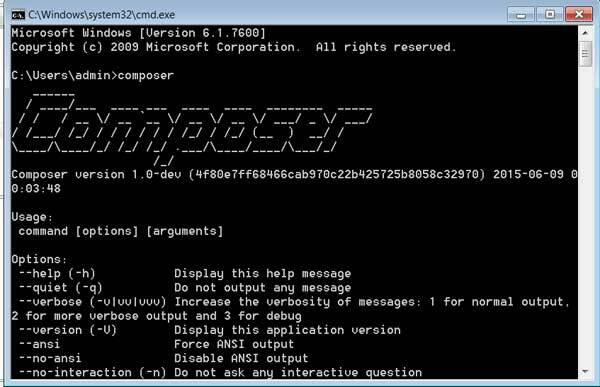 Run composer global require “laravel/installer=~1.1” to load Laravel executable .bat file. Add Laravel executable to Windows envoirnment path. 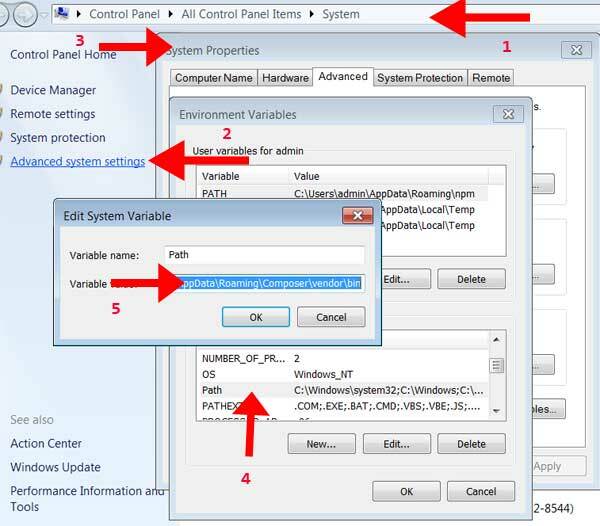 To do this go to your system Control Panel > Advanced Settings and further according to the screenshot shown below. And laravel application installed there! I hope it helps someone there.